Photo: archive of Radio Prague Today we got locked up in a room and they wouldn’t let us out. They made us do tricks and puzzles and it was fun. 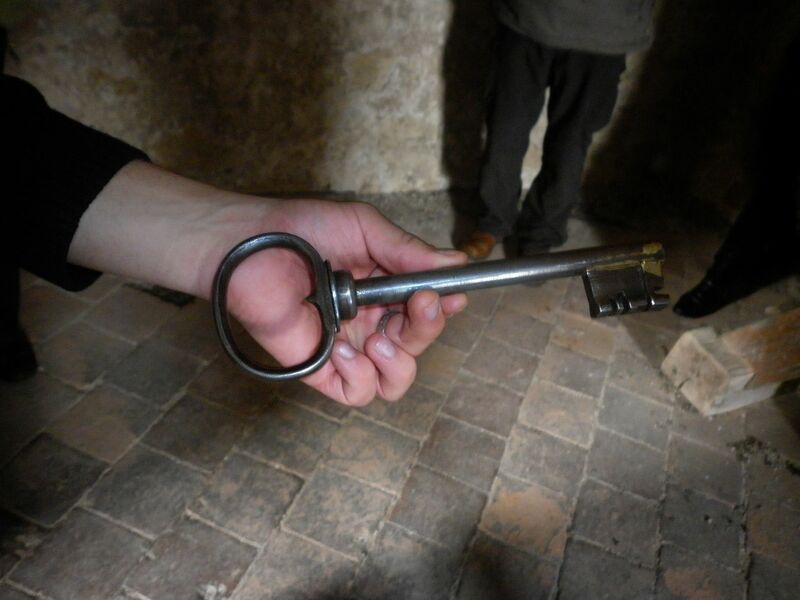 Yes, we visited the locked room game here in Prague called Puzzle Room and so we have a few reactions of our Expats Bulletin team after the ordeal and after that we talk with Kristína Benkovičová, the co-owner of puzzle room. So let’s hope it doesn’t turn into SAW.